The following cable type is supported with GBIC 370-2303: 50/125 Multimode Fiber up to 500 meters. 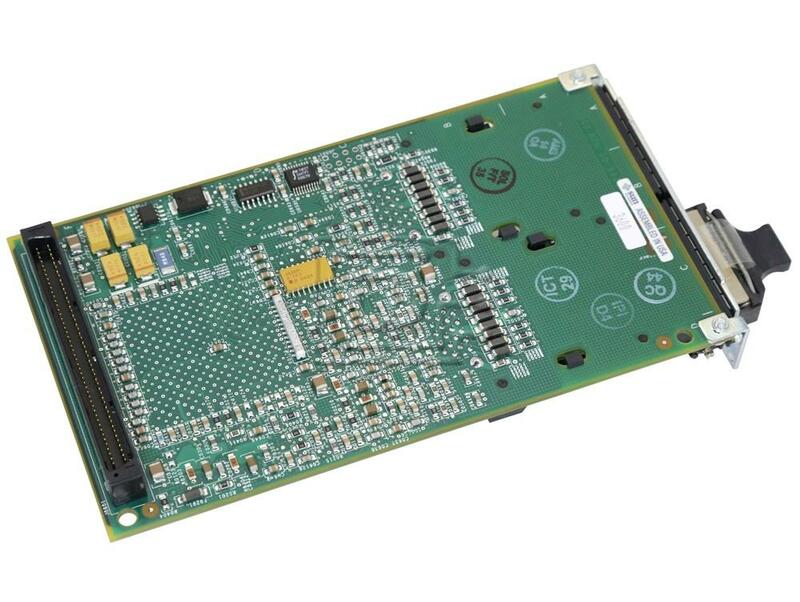 The 501-3060 (X6730A) card is not compatible with the Sun Ultra 2 system. If you have an Ultra 2 please specify part number 501-5202 for your order. The A3500-FC is not compatible with FC100/S 501-3060. 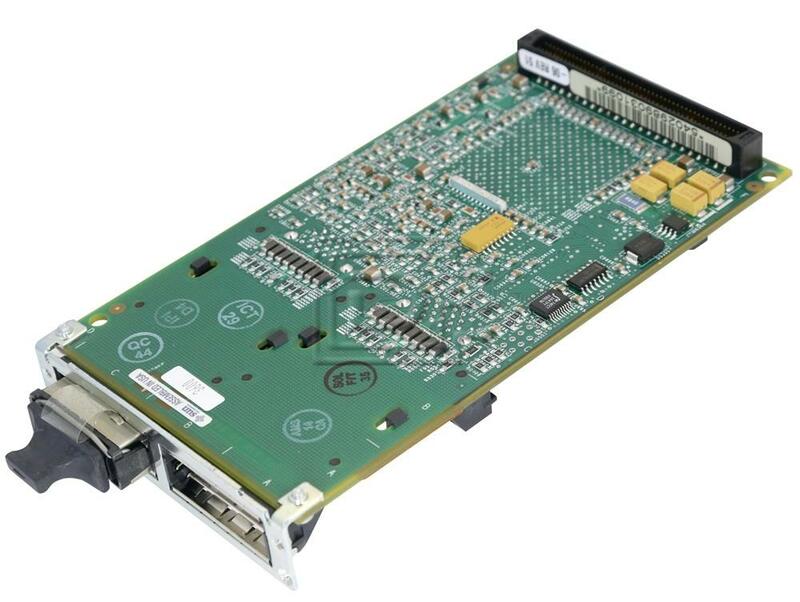 The SBus Card is Compatible with SPARCserver 1000E, SPARCcenter 200E, Enterprise 3X00, 4X00, 5X00, 6x00, 1000. Not compatible with Ultra 2 or A3500-FC.